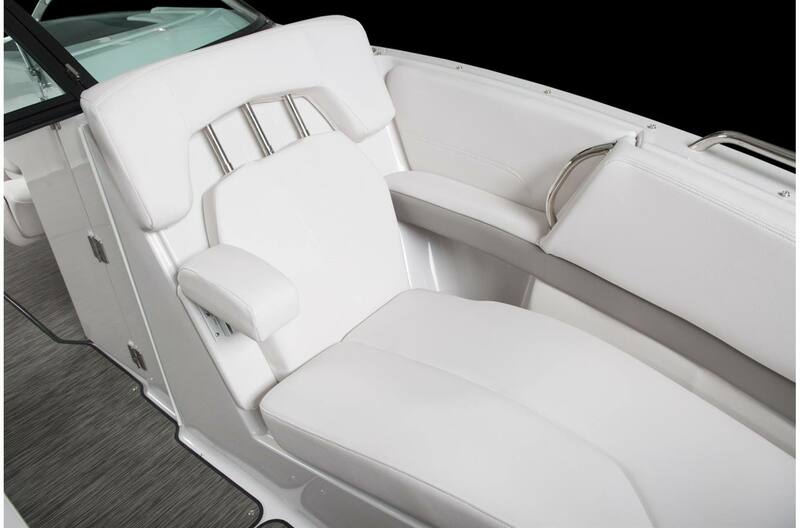 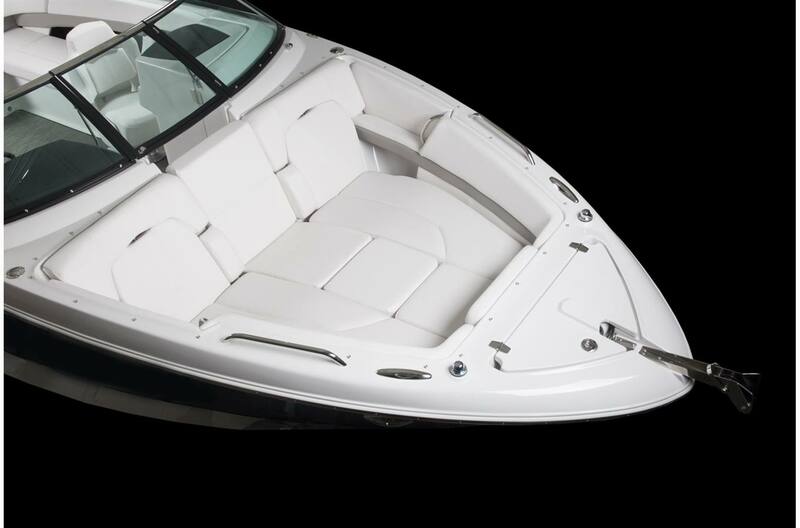 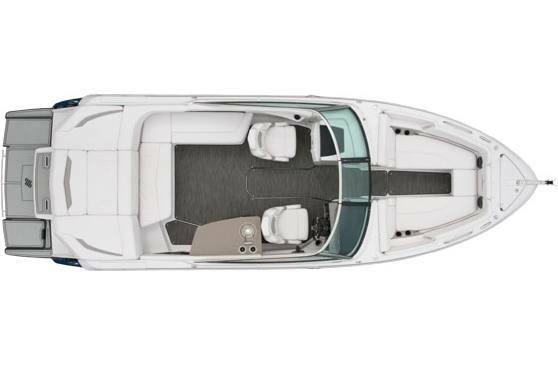 In the handsome Horizon 260, 26' craft, you'll see striking form meet beautiful function with its chaise lounge bow-seating, luxurious new interior vinyl, and textured trim around the cockpit. 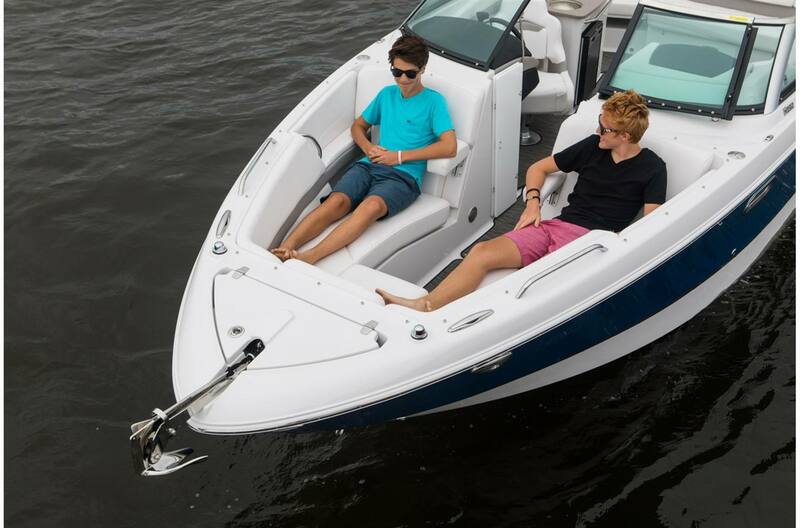 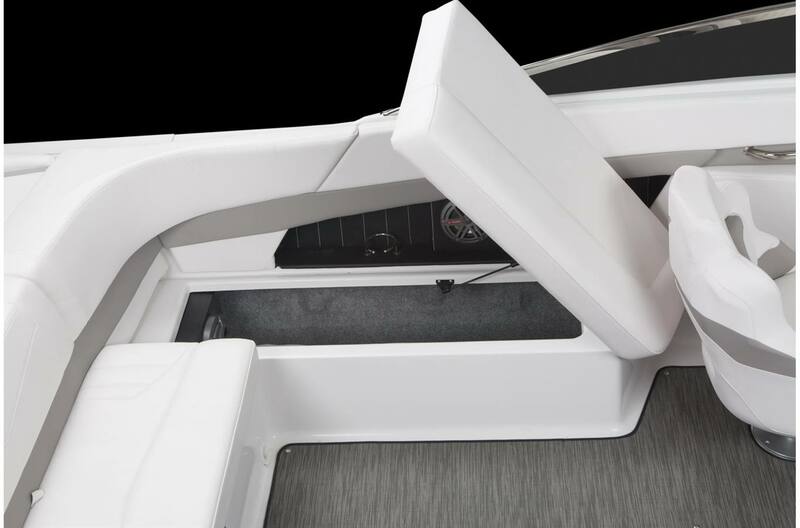 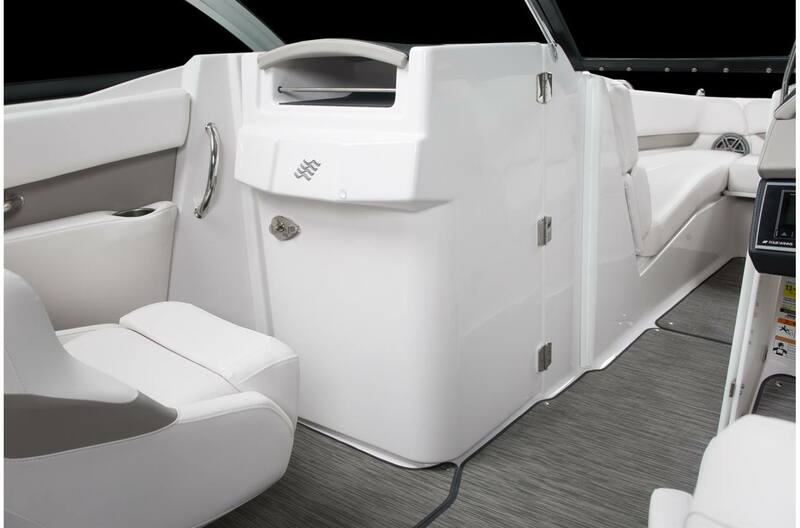 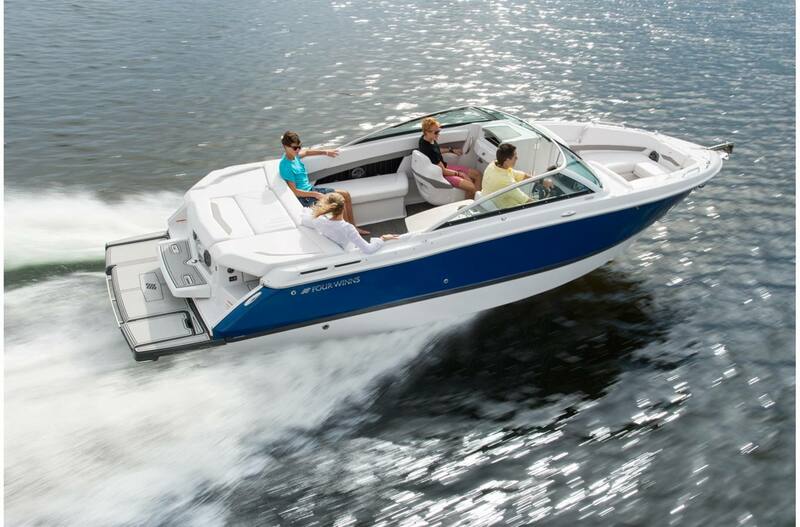 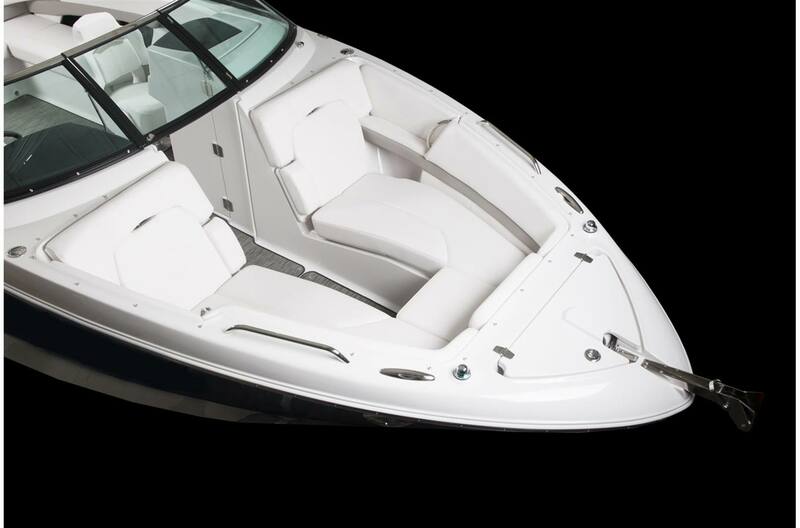 With the Horizon 260 you have a boat thoughtfully bred for class and performance. 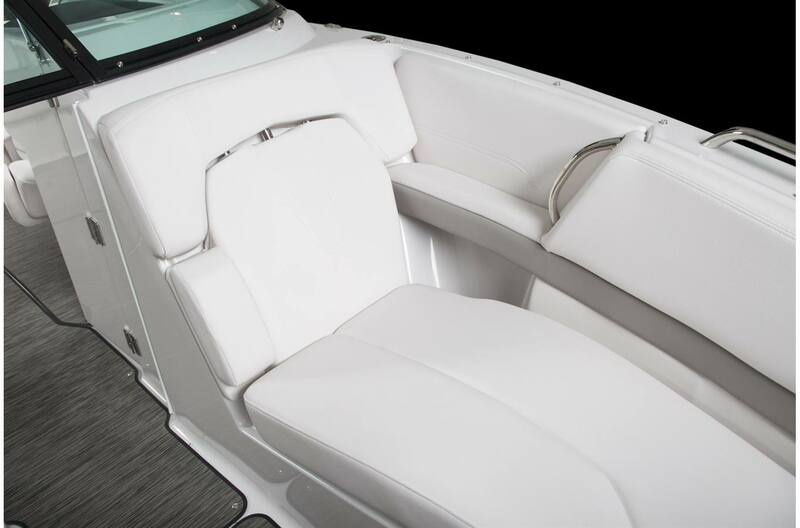 The hand-stitched upholstery is one of a kind. 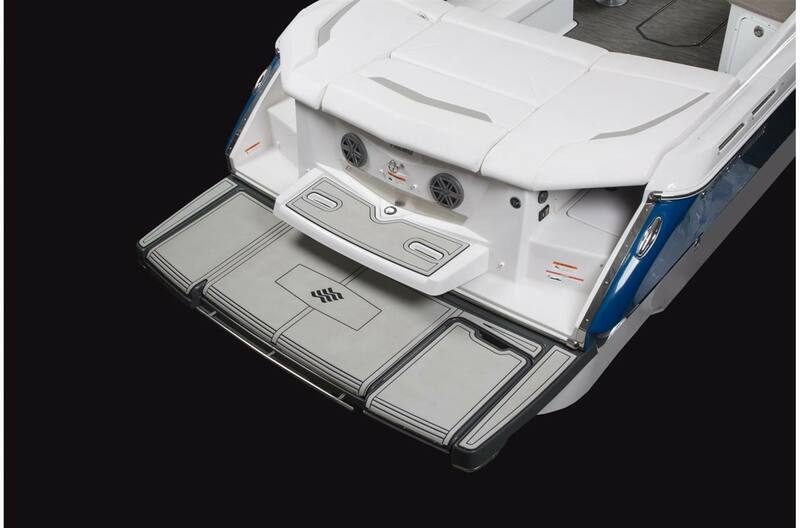 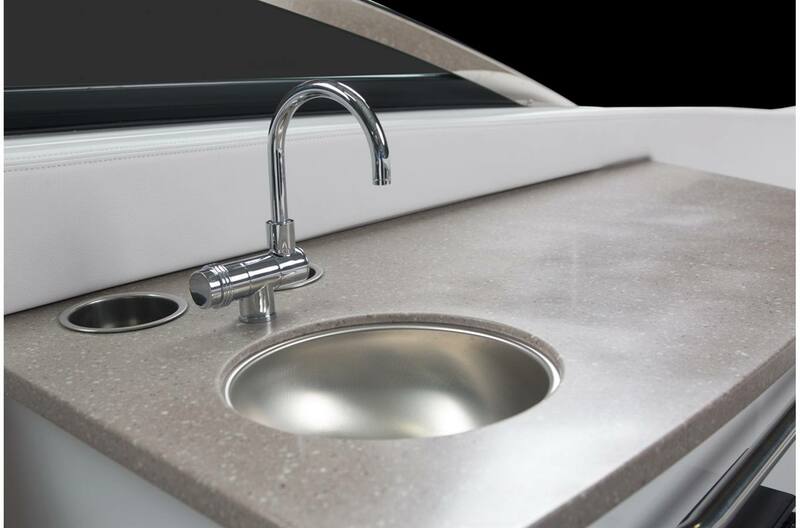 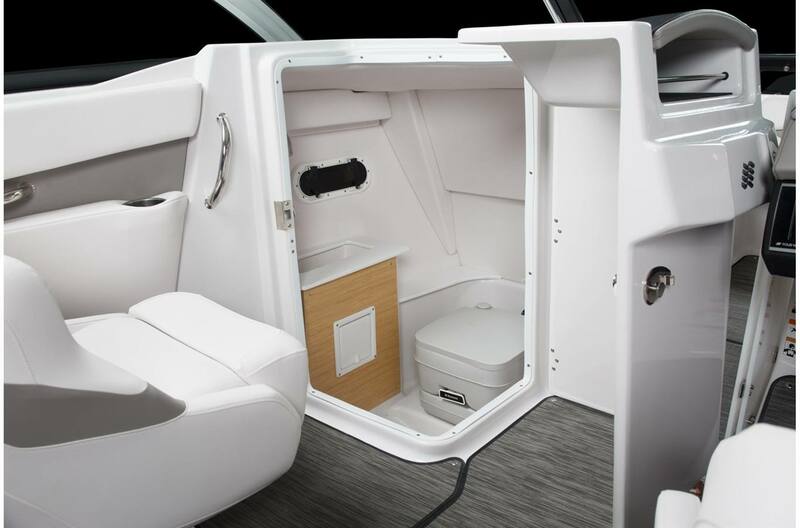 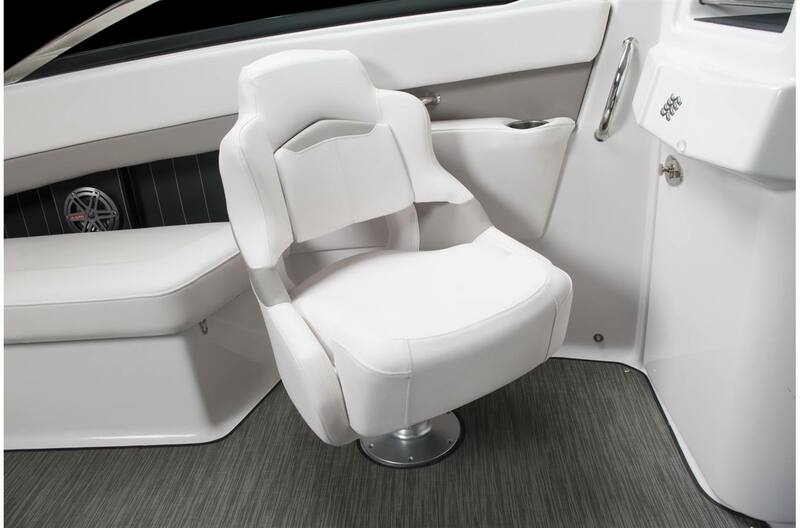 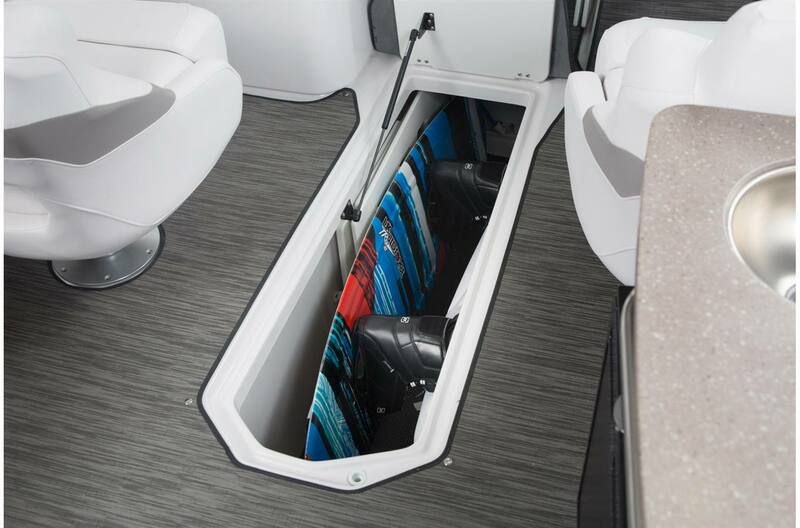 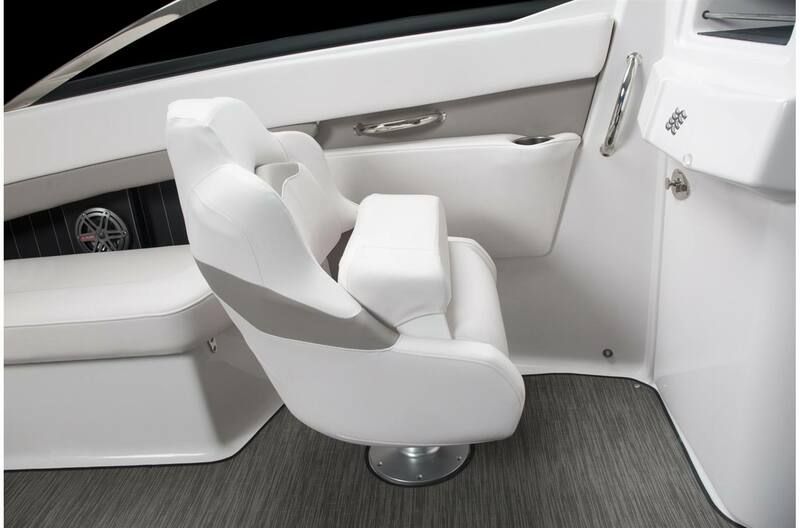 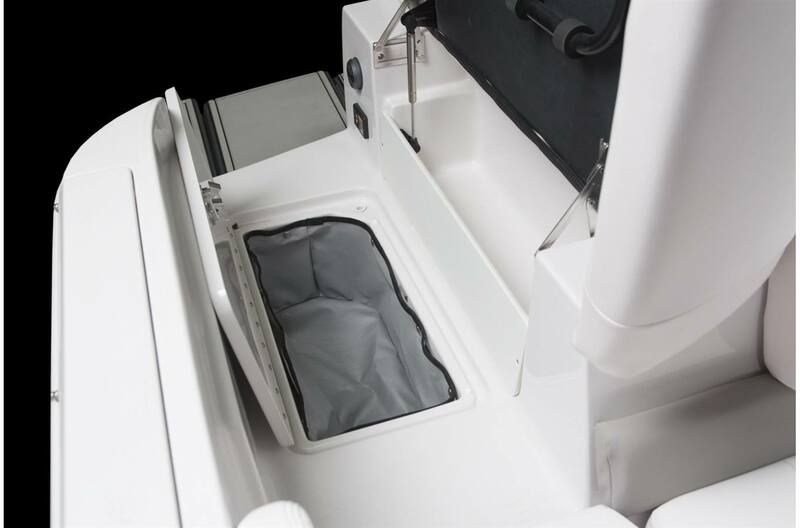 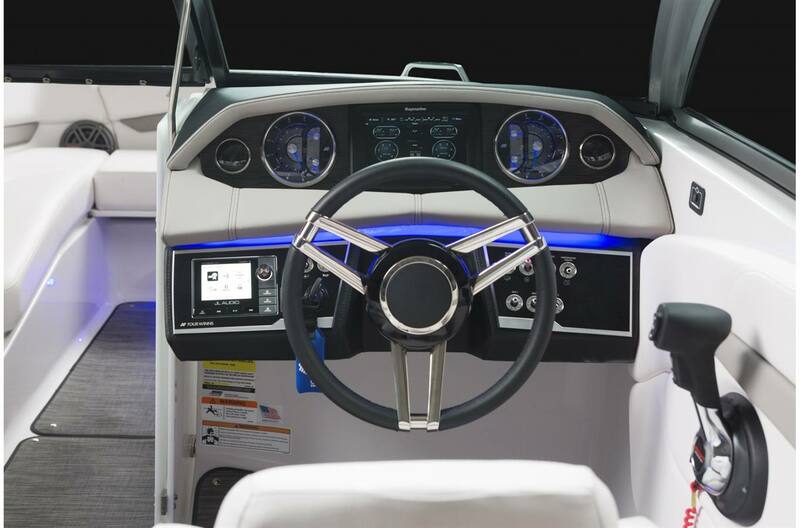 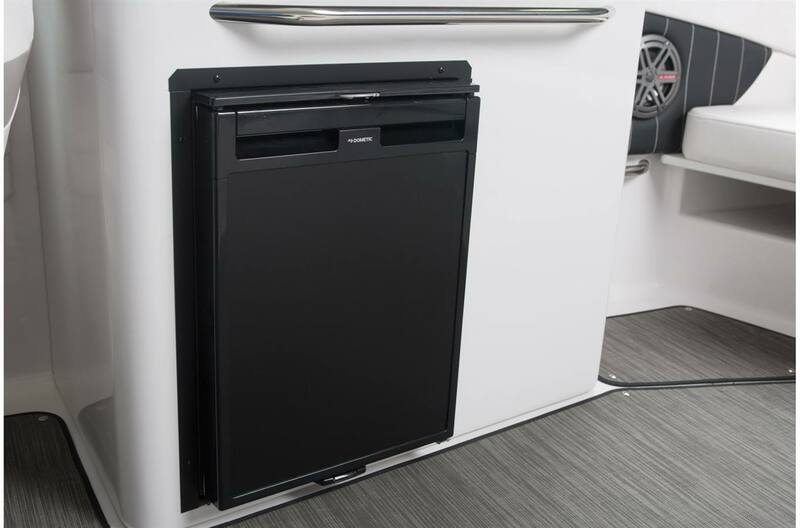 The head compartment w/ porta pottie is great for the family and the amount of room you have to relax with convertible seating off the stern will have everyone wanting to come over.